The U.S. 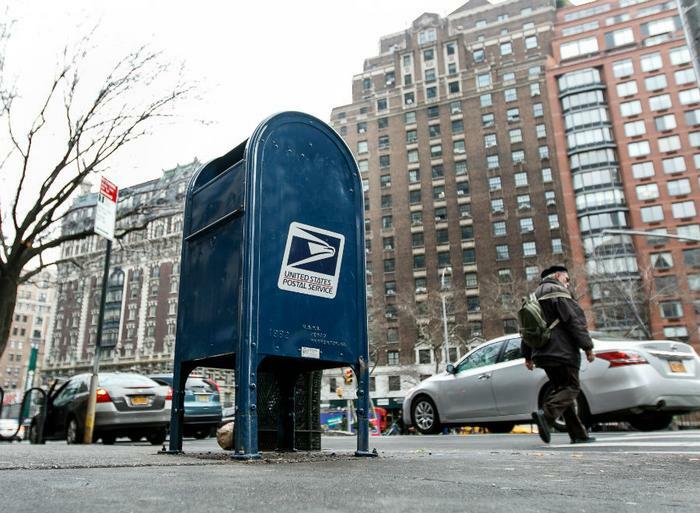 Postal Service (USPS) says it projects mail delivery demands will go up sharply this holiday season with consumers putting 15 billion pieces of mail and 900 million packages into the system between Thanksgiving and Christmas. To help consumers get their cards and packages delivered on time, USPS is expanding its Sunday delivery operations to locations with high package volumes beginning Nov. 25. Sunday package delivery already takes place in most major cities. Select locations will also get Christmas Day delivery. "We have increased our operating capacity to include additional transportation and extended our delivery windows," said Megan J. Brennan, Postmaster General and CEO. "Our dedicated employees are proud to deliver more packages to homes than any other shipper." Because holiday shopping is now spread over such a wide time frame, USPS no longer designates a “busiest mailing day.” Rather, it identifies the two weeks before Christmas as the time when it expects the heaviest mailing demands. In addition to consumers mailing their own packages, online retailers are expected to make use of USPS to ship purchases, along with FedEx and UPS. The Deloitte Holiday Shopping Survey released last month projects online holiday sales will increase 17 percent to 22 percent this year. Consumers shipping by FedEx are catching a break. The company has announced across-the-board increases in shipping rates, but they don't take effect until January.